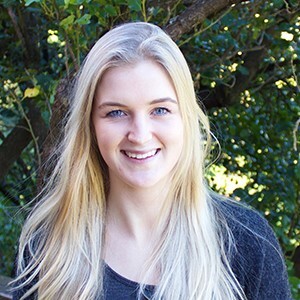 Mikade is a third year student at Otago University, studying Marketing, Film and Media. She is very excited about her part time internship at Cre8ive, and learning to apply her marketing knowledge to practical work. Alongside her internship, she is in the process of starting her own website, FoodMate, a food budgeting website based on helping students and low-income earners get the best prices from supermarkets. The website includes the total meal cost for every recipe and the FoodMate Instagram account provides up to date prices of certain products from the three main supermarkets in Dunedin; PaknʼSave, Countdown and New World. In her spare time, she volunteers at Red Cross and teaches the English language to foreign students. She is originally from Alexandra in Central Otago.